Search here for all card making projects,tutorials and downloads on this cardmaking website. 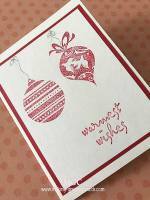 Pages in this greeting card making site are listed below in a systematical way to facilitate your search for any cardmaking projects. 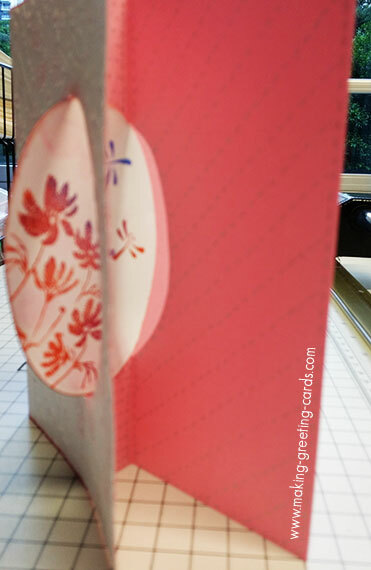 Because of the hundreds of card projects on this website, it can be a task searching for a card technique page, the list of cardmaking tips, or a special birthday card that you like to check out. So this sitemap will serve as a list of categories of various occasion greeting cards, card-making articles, tools and supplies, template downloads and all other card projects here. I hope that this will be a help you. Being a crafter is one thing, starting a business doing what you love is another thing. Here are some business start-up articles that will help those who are interested in turning their hobby into a business. Basic cardmaking tools and supplies for starting this creative pursuit. Save money! Not everything needs to be purchased. Sometime you can create or concoct your own supplies from things you have at home. Must read! 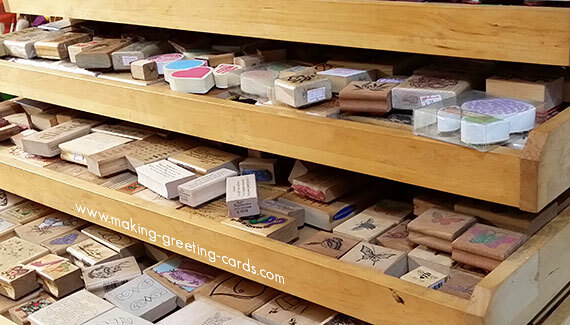 A whole list of really useful cardmaking tips on storage, caring for your rubber stamps, cleaning your stamps, etc. What about making your own gift wraps? Here are some ideas. 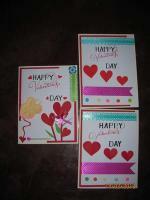 And here are the various spaces for you to upload your handmade cards. Make sure you upload on the right space for the particular card you are uploading. Search Greeting Card Making Sitemap for YOUR birthday cards or those created by other cardmakers. Lots of cards by readers from all over the world. I'm so happy to see these contributions and welcome you to send yours in too. As I'm a Chinese living in Singapore, I'm influenced by various cultures and style of card designs, but for certain Chinese festivals or occasion, a Chinese design card is appropriate. A few handmade cards created for Lunar New Year. 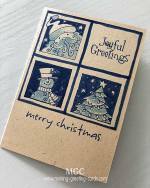 Search Greeting Card Making Sitemap for all Handmade Christmas Cards. Search Greeting Card Making Sitemap for all Handmade Mother's and Father's Day Cards. Father's Day Gifts: What to give? Saying 'Thanks' is important. Make it personal. Do it with a handmade greeting card. Here are a few for you to check out. 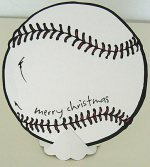 Search Greeting Card Making Sitemap for all Handmade Red Hats and Fun Cards. Still unable to find it? Lets Google Search helps you look for it. Just enter the keyword in the search bar below and click "Search".